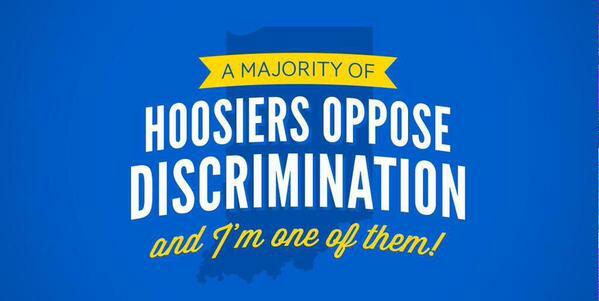 #SB101 #Indiana Political Posturing and Legalized Discrimination. 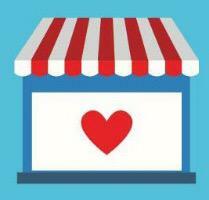 Businesses and people who remain silent on #sb101 are just as guilty as those who support it. Hoosiers who truly care about the negative impact of #sb101 should gather by the thousands in protest where @govpencein signs it. By signing #SB101, @GovPenceIN will contradict all he has said & done about creating a better climate for businesses & jobs in Indiana. RT @Montel_Williams: @GovPenceIN #SB101 isn't a platform to run for Pres. Bigotry masked in "faith" is no less bigoted. Do the right thing. Tweet @NFL and @Subaru_USA. 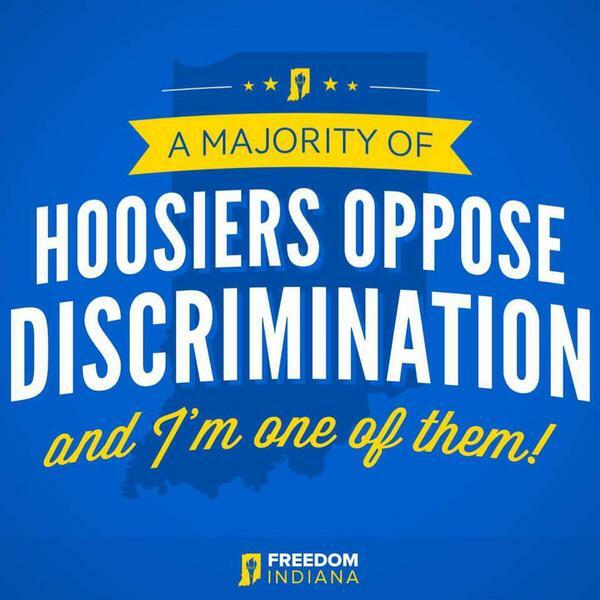 Ask them to speak out against Indiana's #SB101 that encourages active discrimination against #LGBTs. Governor Mike Pence? More like Governor Mike Pants!! ...what I mean to say is don't sign #SB101. Has @EliLillyCo released a statement on #SB101 yet? 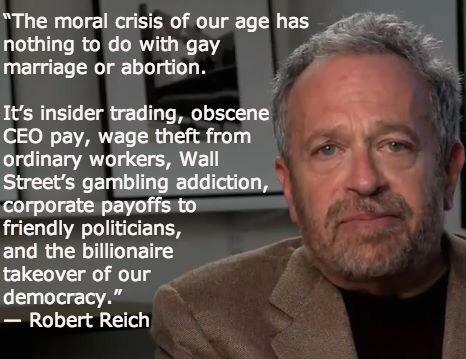 Hey, @GovPenceIN. Take it from someone who probably has a higher approval rating than you, right now: Don't sign #SB101. Seriously. Political cartoon idea: Pence holding the hand of a #SB101 character in a convertible, hurtling over a cliff Thelma & Louise style. Don't let someone else's bigoted religious beliefs determine where I can and cannot eat. Don't sign #SB101. You know pride is a sin, right, @GovPenceIN? Maybe you should swallow yours, do the right thing, and take a pass on #SB101.